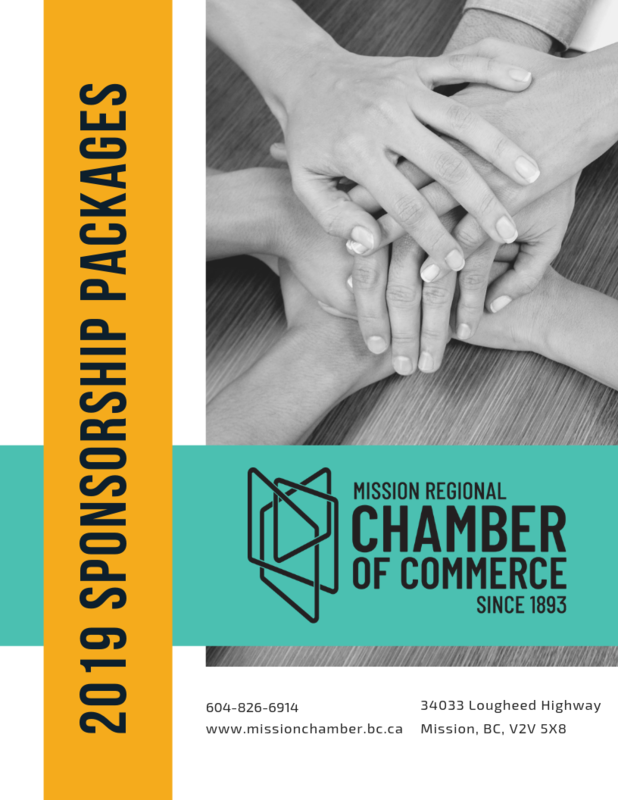 The Mission Regional Chamber of Commerce is a not-for-profit organization that is powered by you. With that in mind, we have created a variety of ways that we can strengthen our relationship and offer some exciting ways to help your business stand out from the crowd. What can sponsorship do for my business? We are so glad you asked. Sponsoring a Chamber event offers a tremendous ROI. Here are a few advantages that our sponsors gain. Strengthening business relationships. community good-will, brand recognition, consumer confidence, and credibility, targeted marketing and an all-around feeling of being connected with the bigger picture. Please take a look at the various options under the headings below. NOTE: we have also created a single brochure with deep corporate discounts that can be downloaded that includes a worksheet to help you get the most bang for your business buck. If you love to golf and enjoy networking in a fun, party-like atmosphere this may be the one Chamber event you will not want to miss. This is not your traditional golf tournament, the lights are out, the glow is on, bright and creative costumes are encouraged and the theme of the evening is FUN FUN FUN!!! 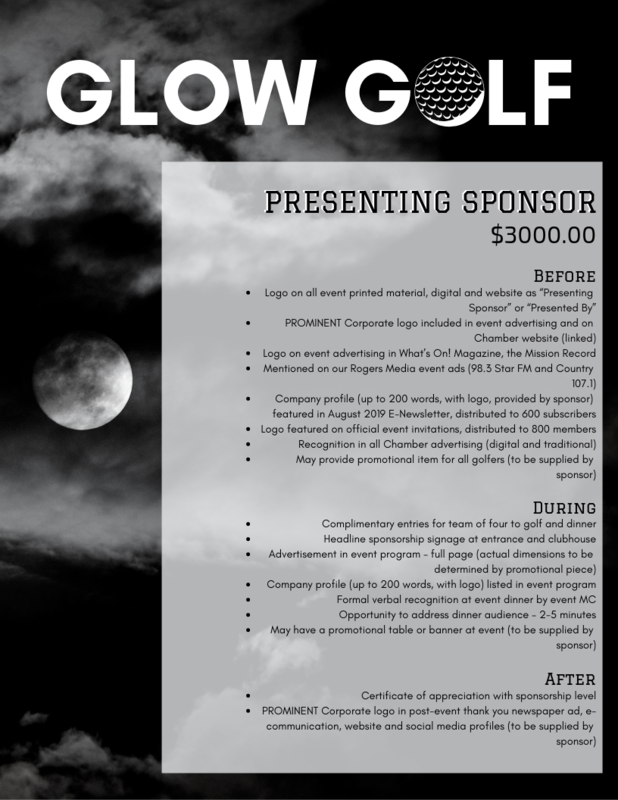 The Night Golf course features 9 holes of glow in the dark golf, mini-activities at each hole, glow balls, glow sticks and markers, tons of prizes, music, and more! 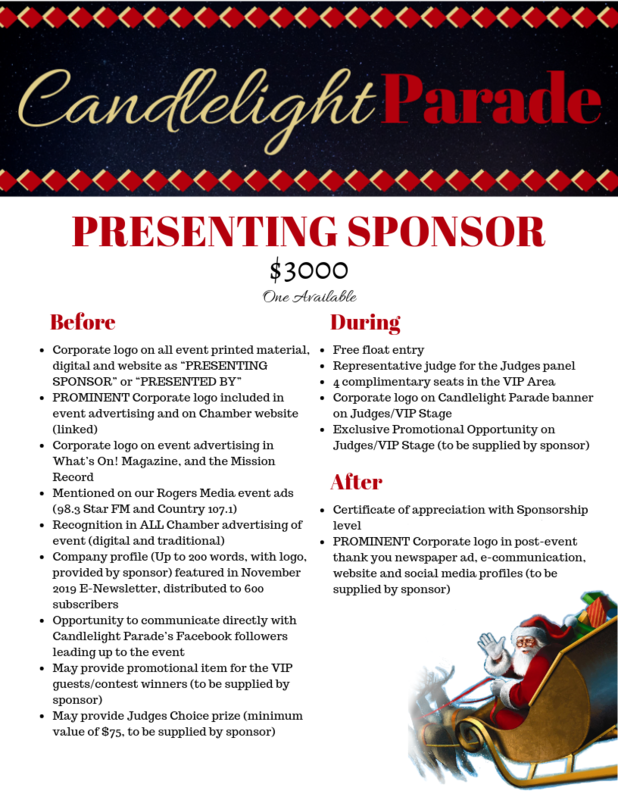 very much liked the way the course was lit up this year -- looked awesome"
The Candlelight Parade is the largest nighttime parade in British Columbia, attracting over 16,000 participants annually and brought to the community by the business community. It is definitely a Fraser Valley highlight. If bringing smiles and the Christmas Spirit to First Ave in Mission sound like a match for your business please review the information below. "Just wanted to say that this was one of the most fun Candlelight Parades we’ve been to in years! Thank you to all the participants. Our kids got completely spoiled! I’m blown away that they received fibre optic sticks, stuffed animals and even a wrapped gift! Still in disbelief! Thank you so much!" 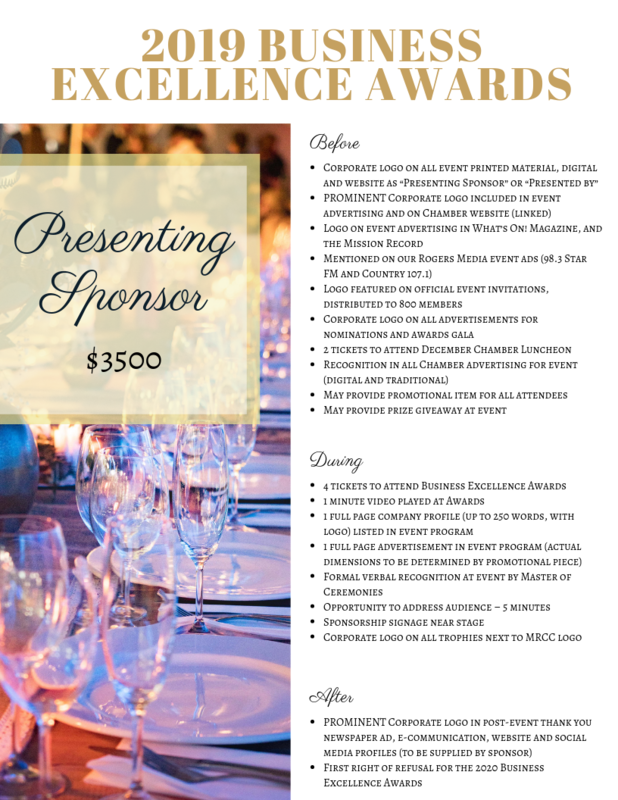 The Business Excellence Awards are the premier business event of the year, bringing together the best of the best to celebrate achievement in 8 impressive categories. Every year we strive to improve on the past event and add a new sparkle and shine. "You guys knocked it out of the park this year! Thank you for all of your hard work and efforts, I had a great time."